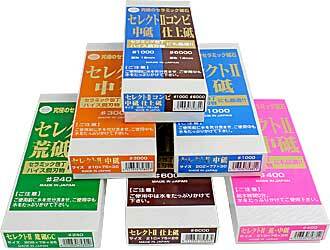 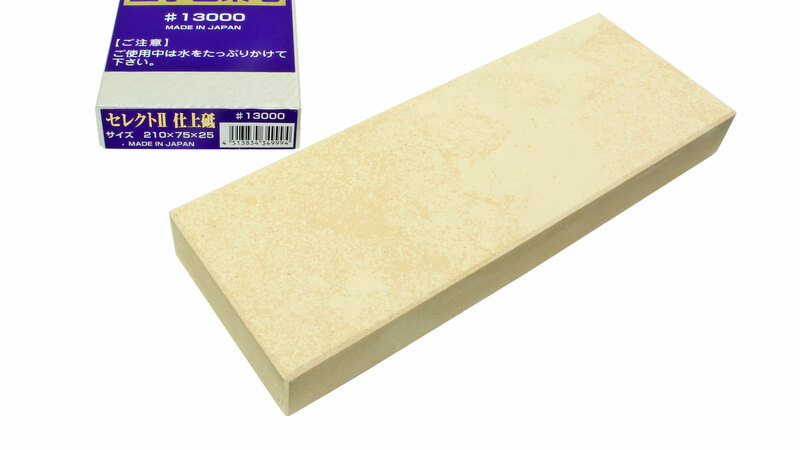 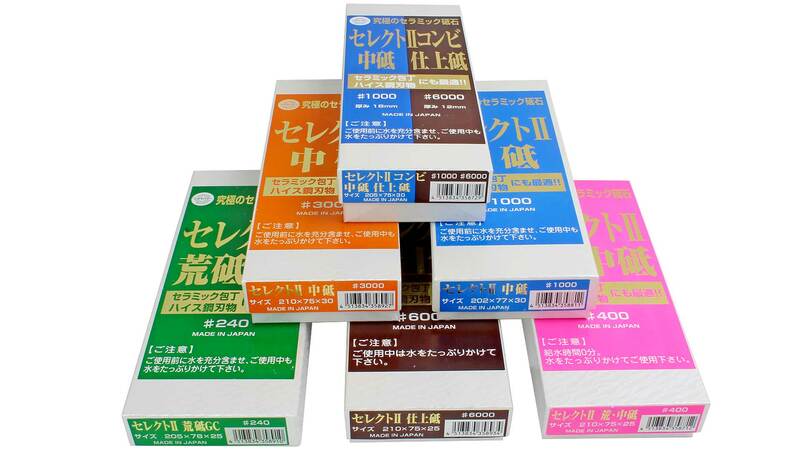 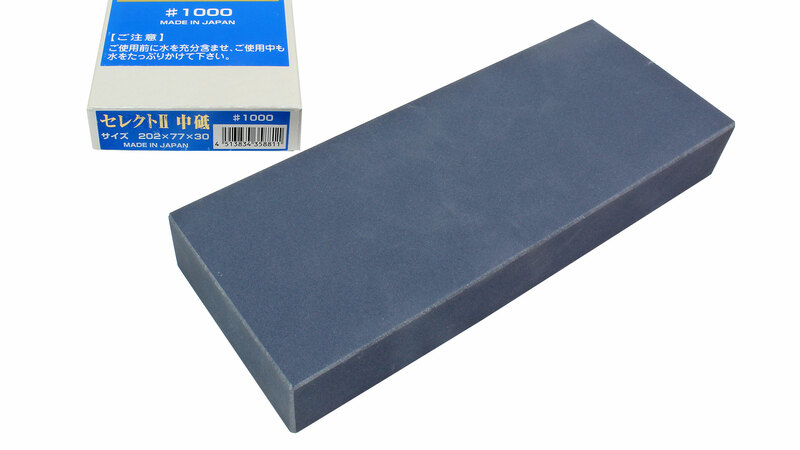 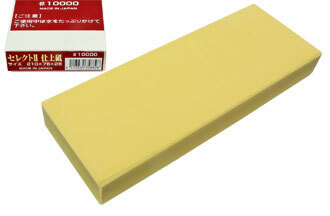 The sharpening stone manufacturer Sigma Power Corporation in Tokyo has developed these premium stones especially for tough-to-sharpen high-alloy steels, like high-speed steel. 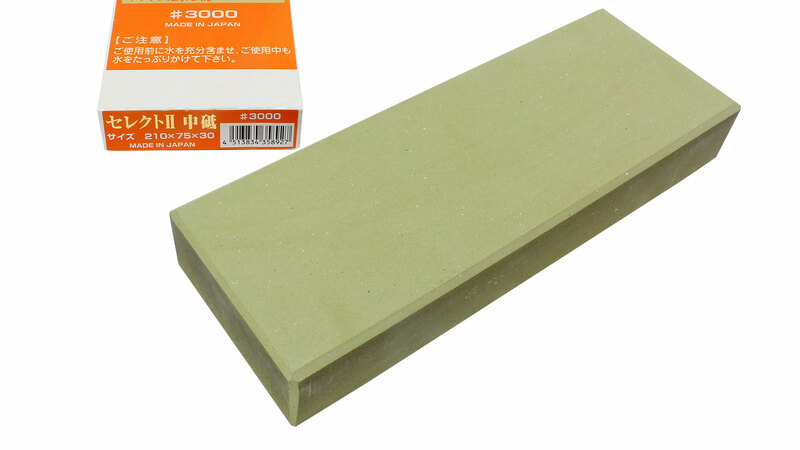 It is clear that the manufacturer has made great efforts to ensure that these stones produce a grinding experience similar to that of natural stones. 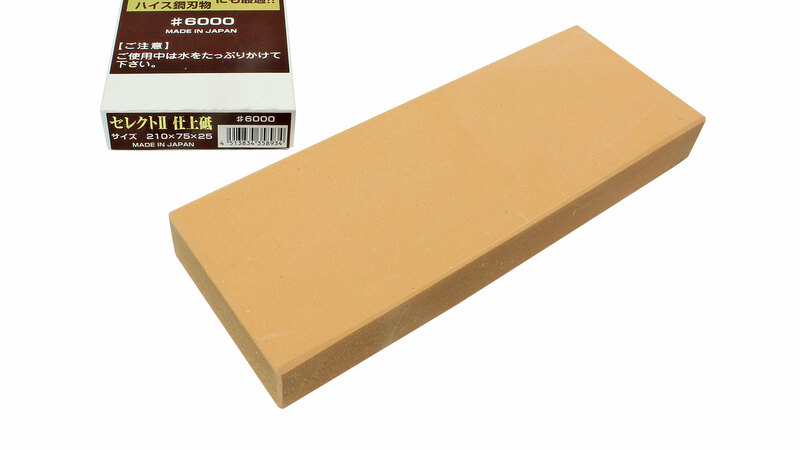 In contrast to resin-magnesium- or cement-bonded stones, there are no bonding materials in Select II stones. 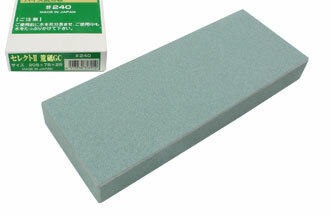 The grit is bonded by a process similar to that used for making glass. 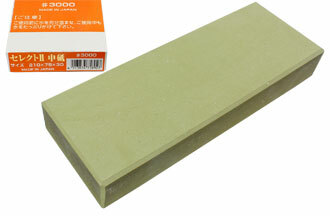 As the stone cools, the viscosity increases. 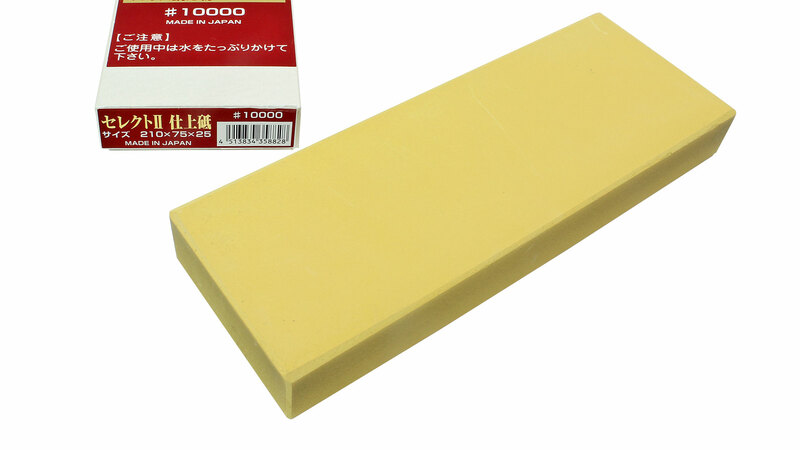 This inhibits crystallization and the material assumes an amorphous state. This process is expensive, but results in a stone that carves its way through even the toughest steels. Of course, the steel is not the only thing that gets ground away quickly. 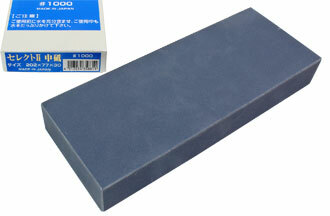 The sharpening process produces a thick slurry, causing the stone to dish more than others – the price you pay for speed! 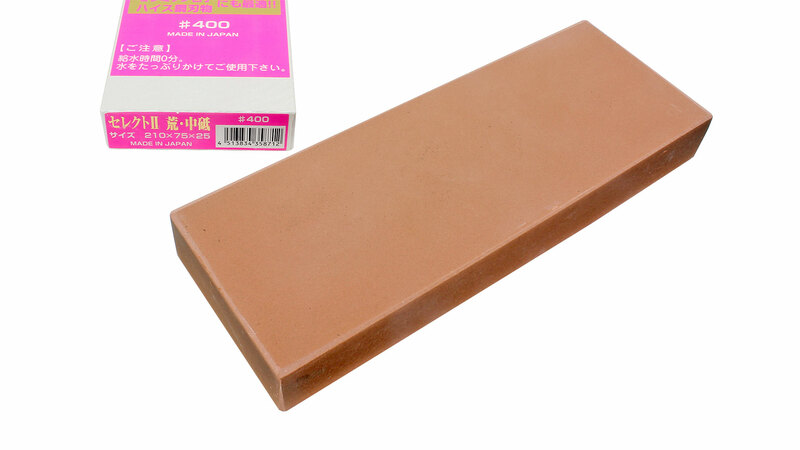 Unsurprisingly, Select II stones must be flattened more frequently. 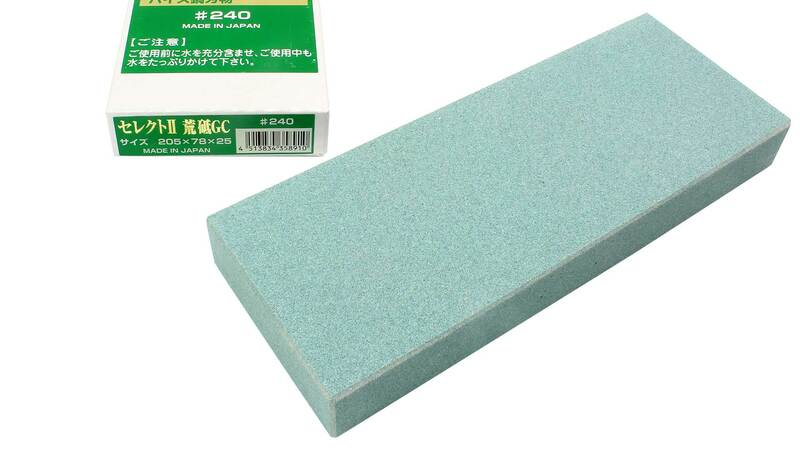 On the bright side, flattening these stones is relatively unproblematic! 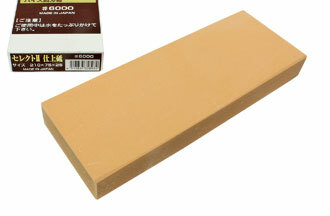 The finished edge is clearly finer than one obtained with the 3000 grit stone.